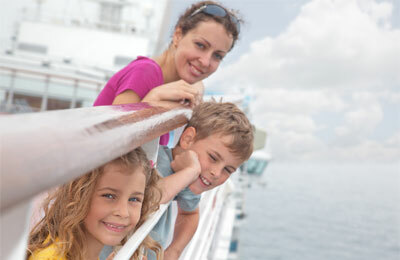 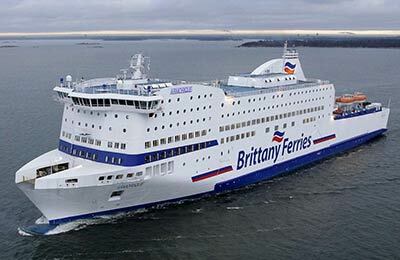 Since its formation, in 1972, Brittany Ferries has grown into the leading maritime carrier on the Western and Central Channel. 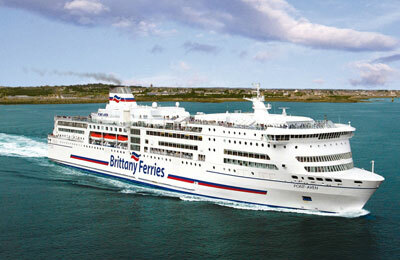 It operates direct routes to Brittany, Normandy and Spain. 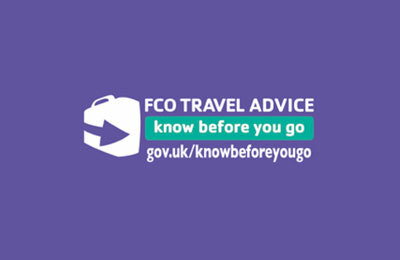 It operates from Portsmouth to Caen, Portsmouth to St Malo, Portsmouth to Cherbourg, Poole to Cherbourg, Plymouth to Roscoff in France and Portsmouth and Plymouth to Santander and the new route Portsmouth to Bilbao in Spain. 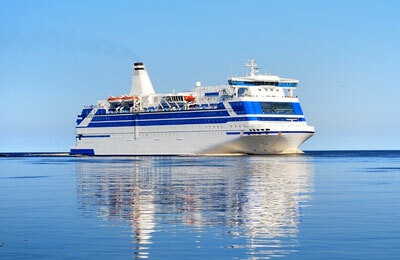 At that time the UK represented a huge market for both the Breton farming community and Brittany as a tourist destination. 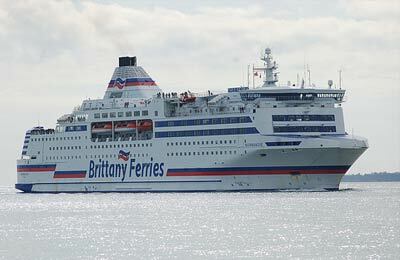 This meant there was a business for Brittany Ferries to ship fresh produce north and bring tourists south. 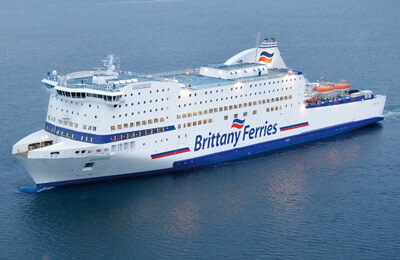 In 1981 Brittany Ferries took the step of starting services to Santander in Northern Spain as well as entering the Irish market with the Cork-Roscoff route. 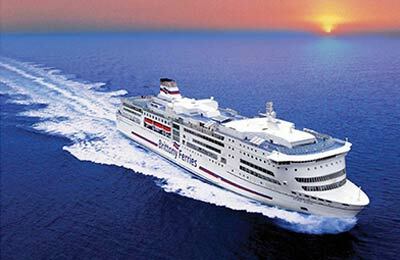 Today, Brittany Ferries operates one of the most modern fleets on the Channel it has 8 ships and more than 2,500 employees. 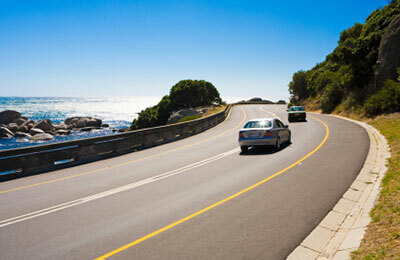 It accounts for over 50% of the traffic on the Western Channel and carries over 2.5 million passengers, 780,000 cars and 170,000 Lorries annually.